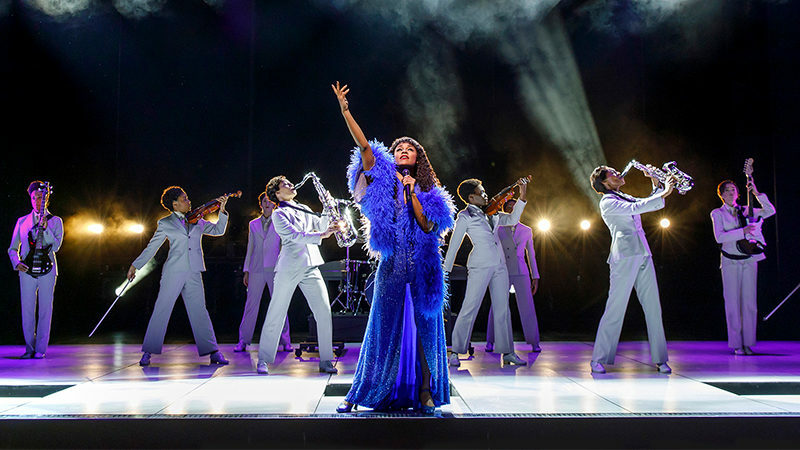 Summer: The Donna Summer Musical, the Broadway musical that tells the story of disco sensation Donna Summer, now has a cast recording. Republic Records, in partnership with producers Tommy Mottola and The Dodgers release the album today. 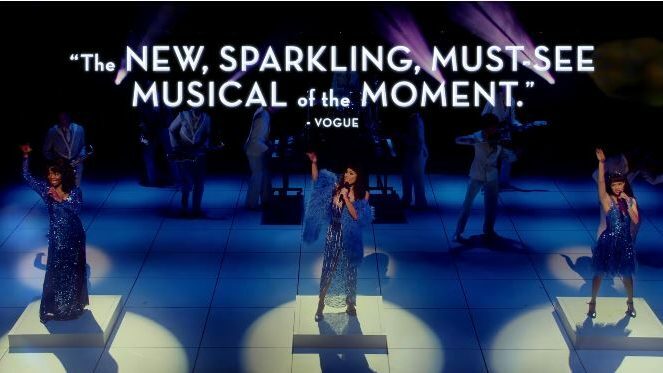 The recording includes music from the Tony-nominated musical and features the original cast including stars La Chanze as Diva Donna, Ariana DeBose as Disco Donna, and Storm Lever as Duckling Donna. The cast album also features Aaron Krohn as “Neil Bogart,” Ken Robinson as “Andrew Gaines,” and Jared Zirilli as “Bruce Sudano,” Angelica Beliard, Mackenzie Bell, Kaleigh Cronin, Kimberly Dodson, Anissa Felix, Drew Wildman Foster, Kendal Hartse, Afra Hines, Jenny Laroche, Wonu Ogunfowora, Rebecca Riker, Christina Acosta Robinson, Jessica Rush, Harris M. Turner, Aurelia Michael, and Jody Reynard. 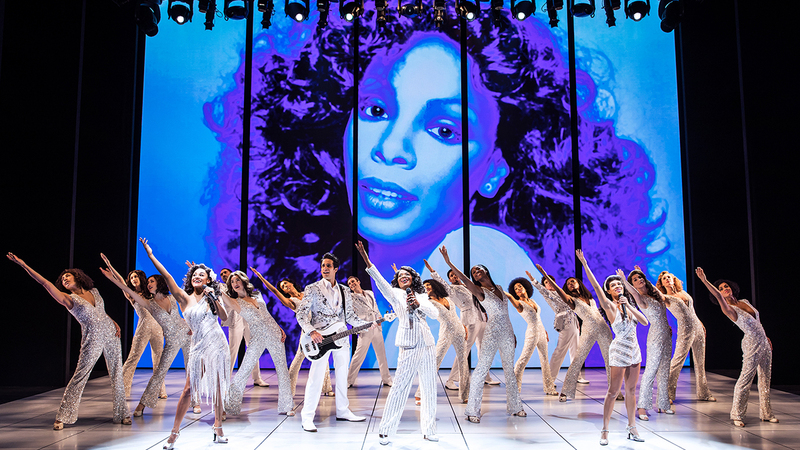 Summer: The Donna Summer Musical received Tony nominations for Leading Actress in a Musical (LaChanze) and Featured Actress in a Musical (Ariana DeBose). Ariana DeBose won a Chita Rivera Award for Outstanding Female Dancer in a Broadway Show and a Drama League nomination. 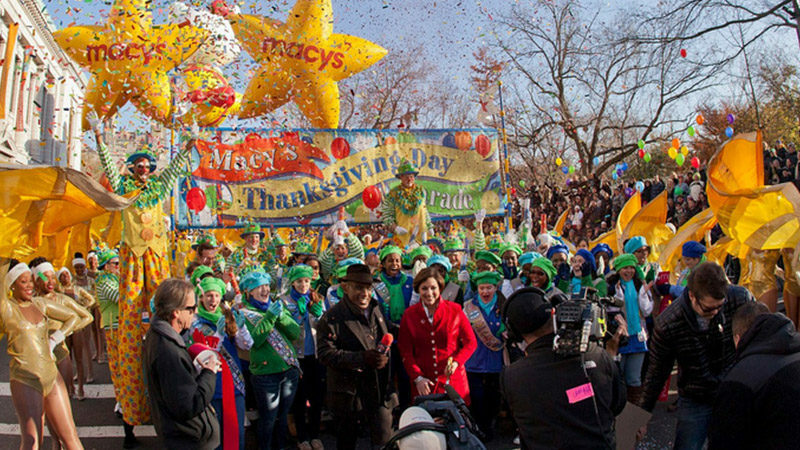 Sergio Trujillo won a Chita Rivera Award for Outstanding Choreography in a Broadway Show. The Ensemble was nominated for Outstanding Ensemble in a Broadway Show. LaChanze also received a Drama Desk and Drama League nomination for her role. Coleman Domingo, Robert Cary, and Des McAnuff wrote the book for Summer. The score is mined from the catalog of Donna Summer hits written by Giorgio Moroder, Paul Jabara, and Summer herself. Sergio Trujillo provides the choreography, with music supervised by Ron Melrose, orchestrations by Bill Brendle and Ron Melrose, and scenic design by Robert Brill, costumes by Paul Tazewell, lighting by Howell Binkley, sound by Gareth Owen and projections by Sean Nieuwenhuis. For a preview of the new cast recording, check out the Spotify playlist below.